Creativity is at the core of reading and writing, at the heart of speaking and listening. 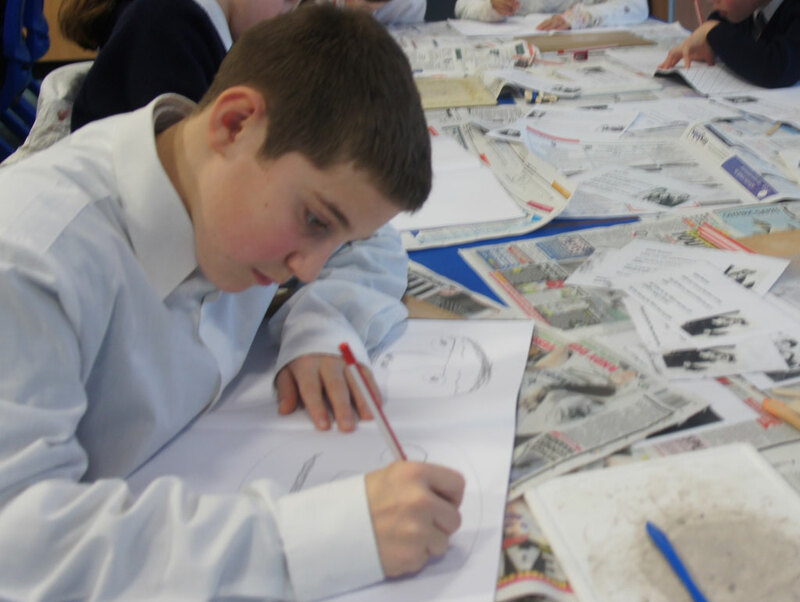 So our range of Creative Literacy programmes offers KS3 and 4 students opportunities to explore and experiment with words in different contexts. 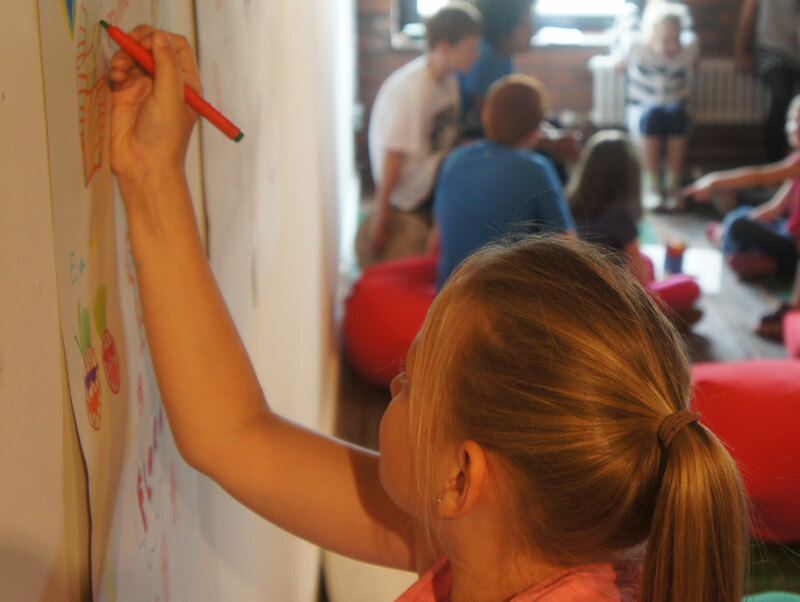 Experiential, exciting and empowering, our imaginative approaches harness tried and trusted approaches from the worlds of drama, visual art and creative writing. Approaches specifically developed to support young people in developing their reading and writing skills – and to boost motivation, build on existing knowledge and enhance progression. 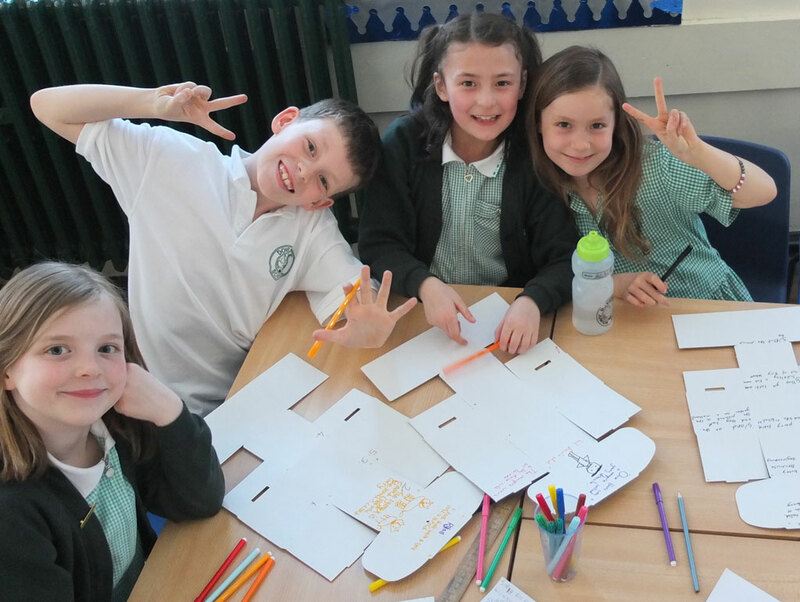 Our highly interactive poetry workshops are a fantastic way to celebrate poetry in your school. During our sessions, pupils will be introduced to frameworks that allow them to construct and revel in poems that question the world around them – and learn the skills associated with performance. Soundscape Poetry has always been one of the most popular workshops, as it engages students in creating their own poems – with content that’s closely linked to texts they’re exploring in class! Those students who said they don’t like poetry will be writing furiously at the end of this magical workshop. Realising the power of “sound”, they’ll design and perform contrasting soundscapes on a text or theme of your choice – then be guided through a structure that will help them create poems that tell both individual and collective stories. Longer workshops will see them gaining experience in presentation skills as we support them in exploring the most effective ways to deliver their poems vocally. Duration: Soundscape Poetry is suitable for up to 30 students at a time and, depending on how many classes you’d like us to work with, lasts between 1 and 2 lessons. What would the world look like from the point of view of a withered tree on the Somme in World War I? How would it sound to the tree in which Scout, Jem and Dill hide their treasures in “To Kill a Mockingbird”? What would be the memories of Mount Etna? And what might the clock on your classroom wall dream of as it gazes down on all the learning below? This highly imaginative and interactive workshop allows students to harvest the fruits of both their own and their classmates’ imaginations as they explore notions of empathy to construct some uniquely moving poetry. Longer workshops will see them gaining experience in presentation skills as we support them in exploring the most effective ways to deliver their poems vocally. Duration: 1 - 2 lessons, depending on how many classes. Every tree starts as a seed – a seed that germinates and flourishes. And every poem starts with an idea – an idea that finds its form in words. In both cases, the journey to fruition is an organic one. And while neither topiarist nor poet can know what the final outcome will be until it’s there in all it’s glory, they both shape and prune their creations carefully. 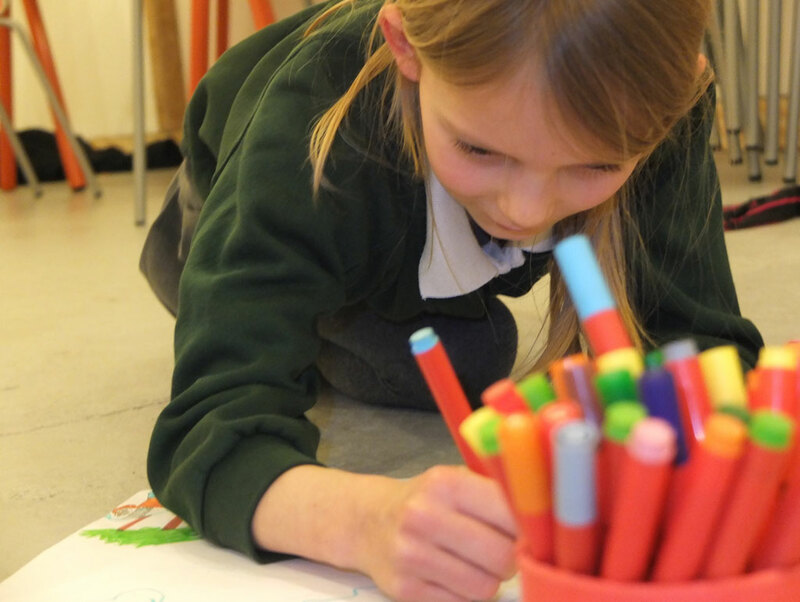 This enchanting workshop supports children and young people in appreciating how a poem evolves from the pen of its writer – and offers them scaffolds allowing ideas and words to take root and grow. We’ll provide them with stimuli to start the process off, enable them to think structurally as they begin to piece their poems together – and emphasise the role that “choice” plays in poetry as they select the words, phrases, similes, metaphors and personifications that best suit their needs. It’s not just with Shakespeare where you and your students can benefit from the input and experience of our team of professional theatre practitioners – as we’re able to take any text from Play to Stage. Exploring: character, motivation, cause and effect, close textual reading, simple stagecraft. The ideal way for your students to begin to get to know both the man and his works, Introducing Shakespeare gives an actor's perspective on the writer and the writing. And, fittingly, it's all done through drama techniques, as students work as a whole group, in smaller groups and in pairs on a range of activities designed to take them through the landmarks of Shakespeare's life, explore the contexts in which he wrote, analyse the genres in which he specialised and bring to life some of his most famous (and infamous!) characters. Over four hundred years since his death, Shakespeare’s poetry is still being read, performed and listened to all over the world – which says something for its power and beauty! This experiential and highly active workshop sees pupils being introduced to a number of drama activities and approaches as we take them right through the play, exploring the backstory, meeting the main characters and bringing key moments to life. Our Shakespeare programmes are all planned and delivered by professional theatre practitioners, and so give pupils a uniquely “actor’s eye view” of the text. We certainly don’t shy away from the verse - and our approaches work with any of the plays! Shakespeare’s greatest characters change as the plays they inhabit progress. So Macbeth moves from acting as his country’s brave and loyal servant to betraying it in a sea of blood. Juliet changes from a spoilt and truculent teenager to a tragic heroine – and Prospero undergoes a complete sea change from vengeful sorcerer to paragon of forgiveness. 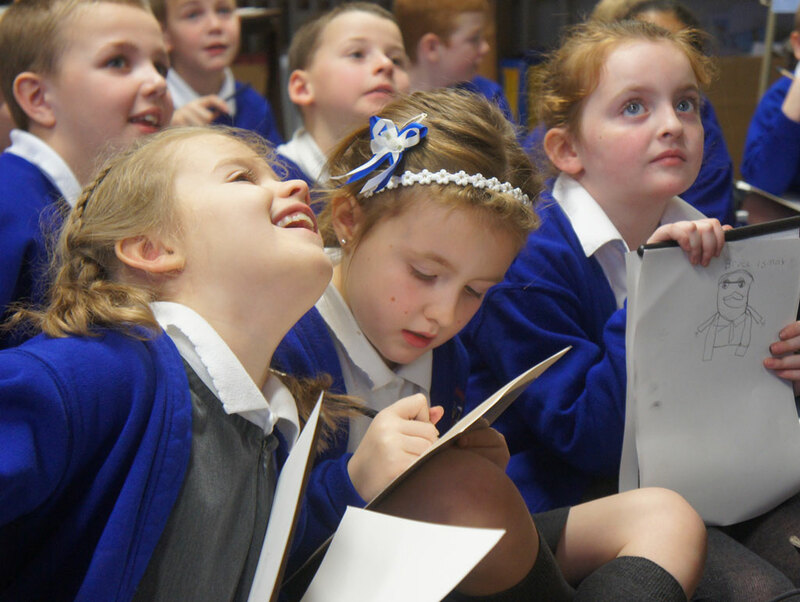 This experiential workshop uses drama techniques to introduce students to characters from a play of your choice, then introduces them to Clerihews – four line, descriptive, rhyming poems. Exploring depending on age, focus and time): backstories, narrative structure, characterisation, cause and effect, simple stagecraft, the roles of verse and prose, iambic pentameter, the power of metaphor, theatre history, “hidden stage directions”, Shakespearean conventions. Duration: 1 lesson – 1 day, depending on focus and number of classes. Give your students an insider’s perspective of the play they’re studying, and a chance to shine in their exams, by exploring key scenes and/or themes and/or characters in dramatic detail. Tied to the relevant syllabus, these workshops will be informed by your needs - and the more time you can give us wit your cohort the better! Supporting you in rising to the challenges of the new curriculum, this highly engaging and experiential workshop, which can be booked as a twilight or half-day or whole-day INSET, explores ways of using Shakespeare to develop pupils’ understanding of text through speculating, hypothesising and exploring ideas. In addition, of course, it will equip you with a range of approaches that can be transferred to any Shakespeare play! Exploring: generic and transferable “reading” skills; the roles of speculation, inference and deduction in reading. New ... CSI: Reading Skills - The Sequel! Developed by popular demand for schools who have already enjoyed and benefitted from CSI: Reading Skills, this engaging workshop sees students reacquainting themselves with the secret agents they've already investigated. This time, though, there's a plum job going - but only one of them can get it! Confronted with some of the candidates' work, students will need to recall their knowledge of famous books and authors, analyse spelling, read for context and use their powers of inference and deduction to decide which of them should be rewarded. World Book Day celebrates the joy and value of books and reading – and we’ve put together an exciting portfolio of programmes that does just that! 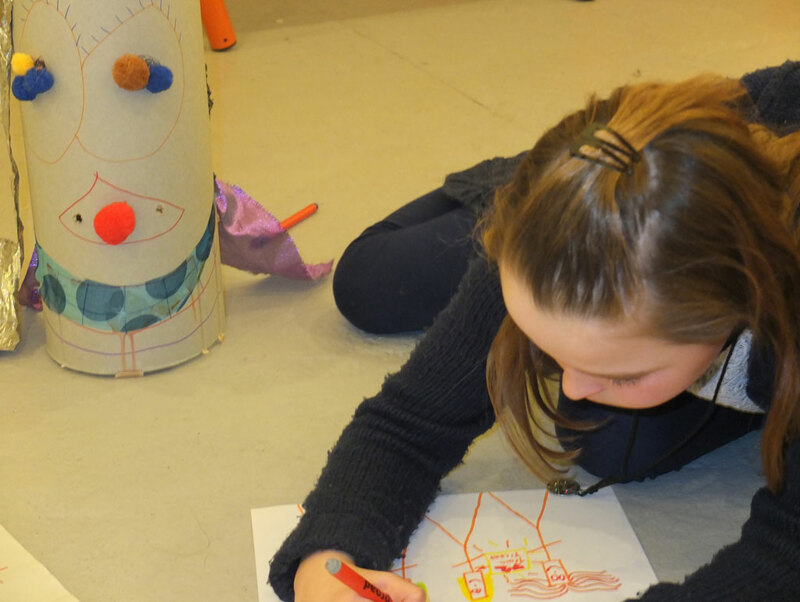 No-one is ever too young, too old or too cool to enjoy a journey with books and stories, so our drama and visual arts workshops have been carefully developed to promote a lifelong love of reading. And, whether you’re looking for a character visit, an opportunity to learn more about well-loved characters through drawing and illustration or some magical ways of inspiring pupils to tell their own tales, you’ll find something to suit you here! With its clear focus on narrative structure, drama provides an excellent way of engaging students in storytelling and the World of Books. After warming up with some innovative theatre games, these workshops challenge students to plan, prepare, perform and peer review short dramas. And, in a twist, their dramas must incorporate a number of specific features – all selected at random! Make connections between different parts of a text – for example, how stories begin and end, what has been included and what has omitted. Interested in our Literacy Workshops for Secondary Schools?